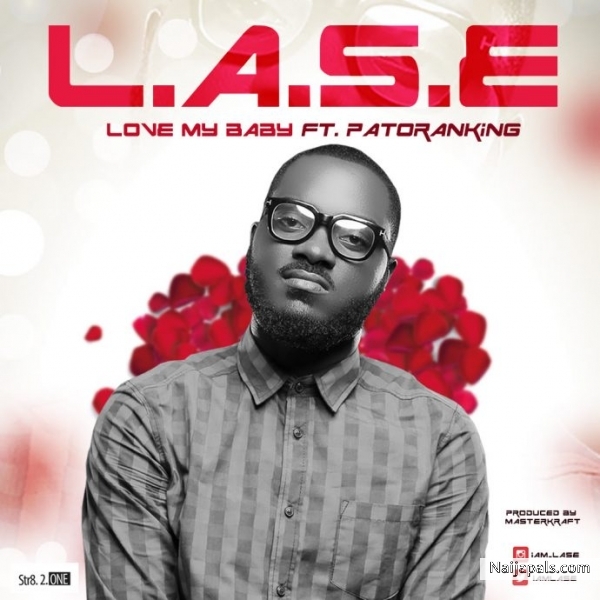 Rising Talent, L.A.S.E delivers a smooth debut single titled ‘Love My Baby’ which features superstar dancehall singer Patoranking. ‘Love My Baby’ by L.A.S.E is a sweet track that will melt the hearts of ladies. The superb track is produced by certified hit maker, Masterkraft who takes us on a cruise with the roots reggae-influenced R&B production. L.A.S.E is an acronym for ‘Love Always Stands Equal’ and he stays true to this mantra with well put together lyrics and melodies that will have you calling up ‘bae’ after one listen. L.A.S.E won the regional Airtel One Mic Competition last year. He is part of the One Mic Allstars and their first video and single Drum Roll featuring music icon 2Baba (2Face Idibia) has been receiving rotation on several radio and TV stations across the country. Enjoy this new lover’s anthem.